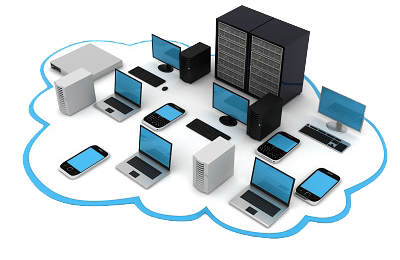 Information & Communication Technology - Bringing the ICT systems and products closer to people and to businesses requires a creative language which in turn decreases cost of resourcing for enterprises and increases convenience for individuals. Referans Translation Services expert teams of language professionals are well aware of the competitiveness in the ICT sector and believe in that only ICT based products and services that posses the linguistic excellence have a chance to succeed. Featuring the industry's fastest growing requirements from the web-based picture archiving communications up to e-learning systems, set-systems offers you a chain of complete solutions at an affordable price.